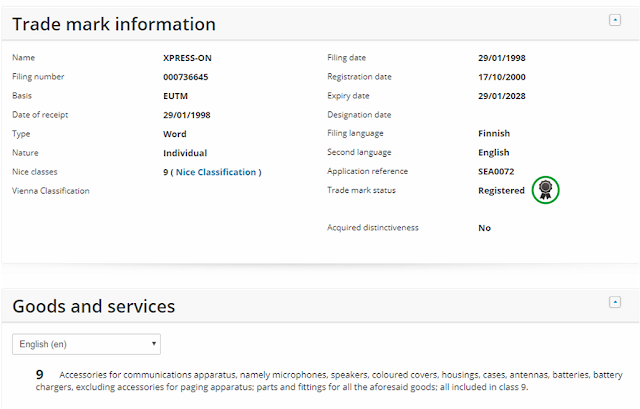 HMD Global has transferred the Xpress-On trademark to their trademark portfolio making this the second transfer of a Nokia owned trademark after the recent ASHA trademark transfer. This has further expanded the trademark portfolio of HMD Global. The trademark was transferred to HMD Global on 30/12/2018. 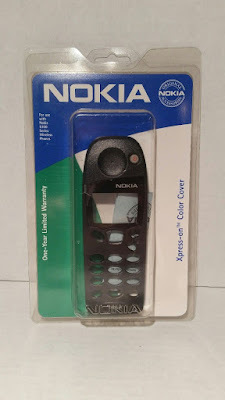 If you don't know, Nokia Xpress-on covers were first inroduced in 1998 for the Nokia 5100 series of phones and allowed the users to change the entire body of the phone with a different colored body. It was as easy as replacing a back cover of any phone but this allowed the user to replace the front panel of the device as well. Below are the images of Nokia 5100 Xpress-On covers. Xpress On covers can add a completely new feature to feature phones and smartphones. 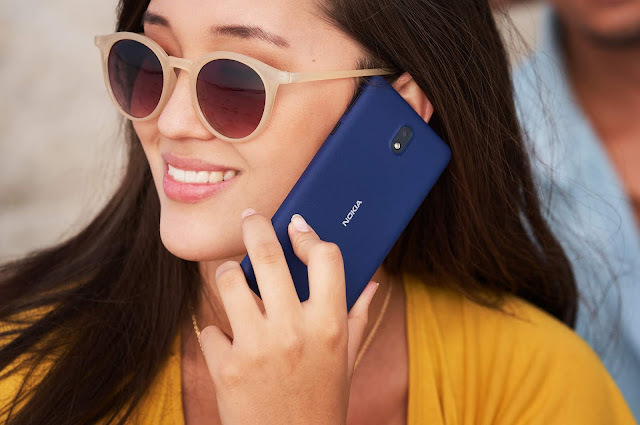 Just imagine Xpress On covers which allow you to completely change the design of your device by just snapping a cover with different design OR add Wireless charging support, big speakers, LED messages like the Nokia 3220 Xpress On fun shell above or GPS functionality to feature phones. I can't even imagine the possibilities that are possible. Is HMD Global planning to launch some cool "Xpress-On" accessories for their upcoming feature phones and smartphones? Not sure, but it would be awesome if they come up with some interesting Xpress-On accessories to go with Nokia phones.